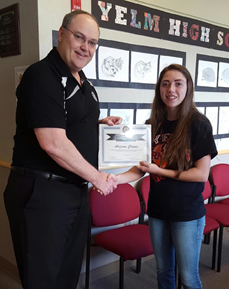 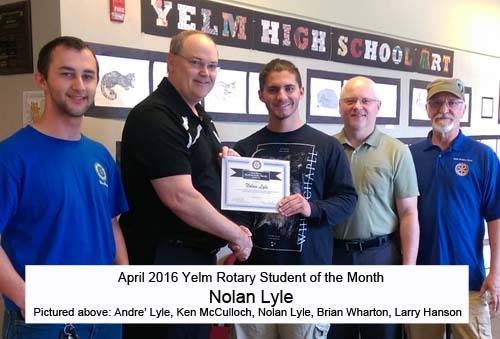 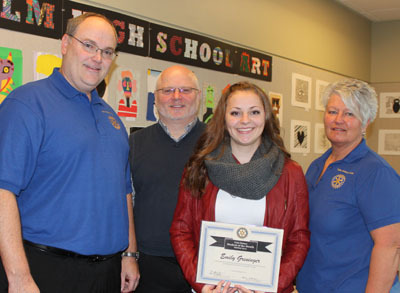 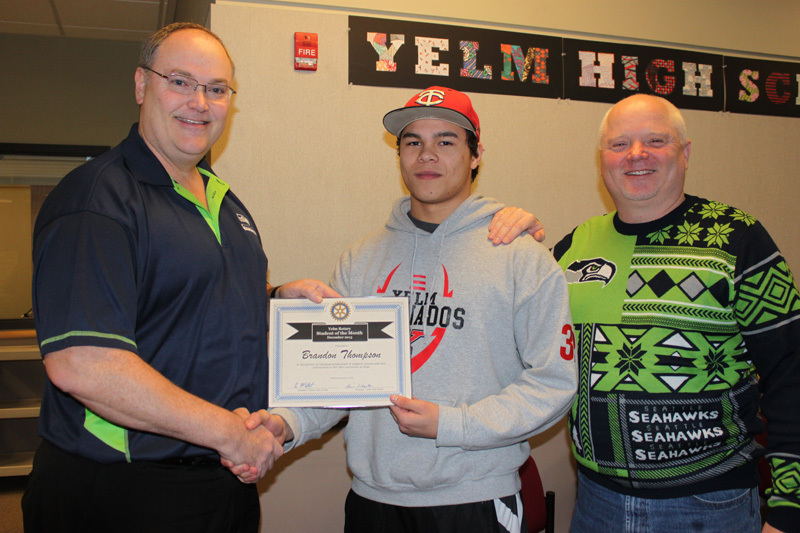 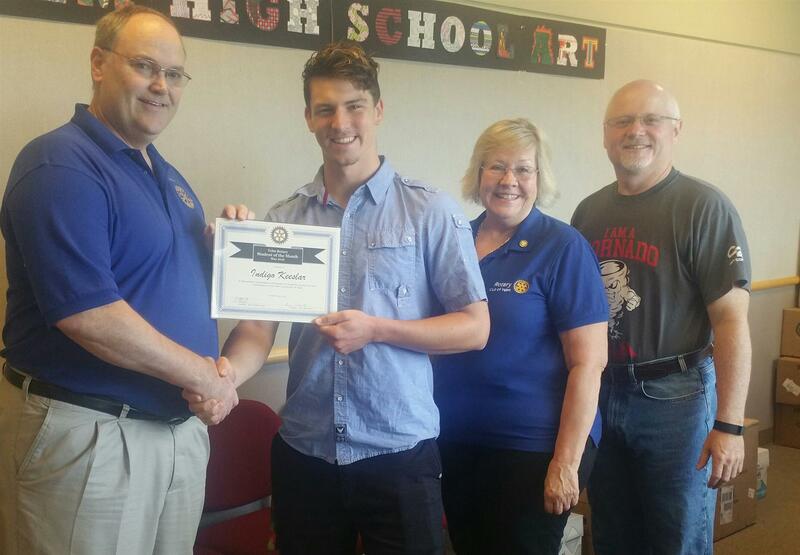 We are excited to again partner with Yelm High School to recognize our Rotary Students of the Month. 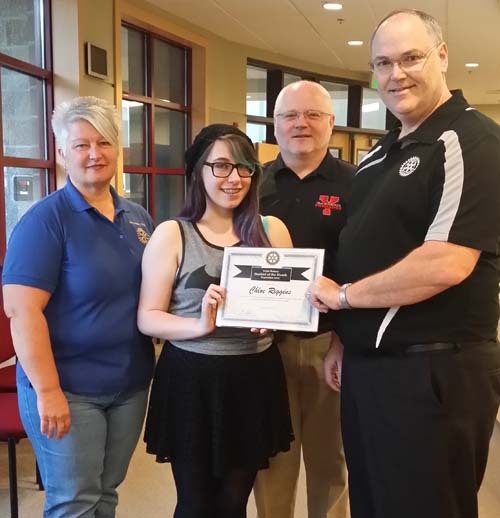 Each student has contributed greatly to their success as well as the success of others. 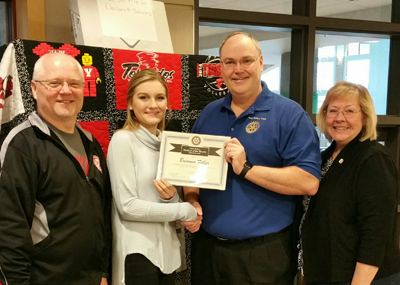 Through their community service and academic diligence they shine and set a great example for others to follow.